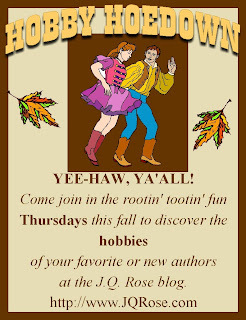 Howdy, Folks. Paranormal author Kelly Whitley shares her hobby of watercolor painting. I must be honest. I love watercolor pictures and even took a class. The project was a success, with lots of help from my teacher. I would love to try another class again. Kelly's post has stirred up the creative juices. 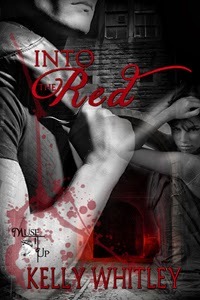 Kelly is offering a giveaway of her vampire story, Into the Red. The back of the book information follows her article. Please leave a comment to win an e-copy. Winner will be announced Friday evening! Kelly tells us about this creative hobby in her article below. Ever wish there were more hours in a day? The older I get, the more I find time to be at a premium. Sometimes I think I’ve got too many hobbies. Aside from writing, it’s reading and watercolor painting. Art has been a big part of my life ever since I was a kid. Drawing was great, but I wanted to conquer a bigger challenge—painting. And not just painting—watercolor, which is a more difficult medium. I start with a pencil line drawing on watercolor paper, and then begin to layer color. Sometimes the color is too heavy, and some of the color has to be removed with blotting. Applying sea salt to wet paint gives a stippled look to the paint. Watercolor painting groups can be a source of critique, as can workshops. I’ve done both to improve my painting. I have entered shows as another challenge to myself. In the end, watercolor is time consuming; enjoyable and sometimes relaxing, but it often comes down to one hobby at a time. The thing about painting (and drawing or any other media) is practice is crucial. I should draw and/or paint every day, but I don’t. Someday I’ll hopefully leave the dreaded day job behind and have more time for what I want to do. Dr. Evan Nichols, oncologist and vampire, lives a monk-like existence, by his own choice, focusing on patient care and research to benefit his vampire brethren. It’s been twenty-five years since his world turned upside down—the night he lost his fiancee and discovered his hidden vampire heritage. Now his government has ordered him to take a mate—or they’ll choose one for him. It’s a horrible prospect, and one that might push him over the edge—until Fate throws him together with a human female. I'm so impressed with your water color work. The efforts reminded me a lot of writing with critique partners and contests. Great blurb for your book! Good luck with it. Ooo... I love vampire books! Your watercolors sound lovely. My mom used to do watercolor paintings, long ago. I don't remember her using sea salt on them, though. That sounds cool! Marsha, interesting you likening water color work to writing with crit partners. Don't know if that's good or bad!! I know both are demanding!! LOL..
Hi Heather, I remember from my watercolor class some of the techniques used are eye-opening and so clever. I'm not a vampire book reader, but Into the Red has my attention and perhaps, I should expand my genres. I'll read it only in the daytime though!! 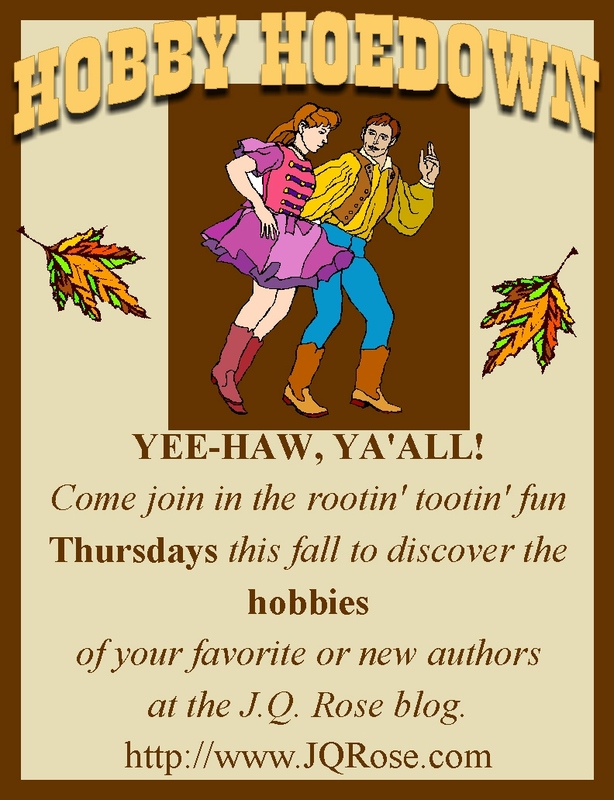 Kelly, thanks so much for being my guest today on Hobby Hoedown. I'm going to look into taking a watercolor class this winter after reading your article!! I love watercolor art. Best of luck with yours. Your book sounds interesting too, even though vampires usually give me nightmares. :)Congratulations on your book. I've never tried painting in any form, but I can appreciate great pictures and the time it takes to create them. I wish for you much success with your books. Vamps are still the 'in' thing. Hi Beverly, I'm with you on vampires, zombies, ghosts, etc. Well, except for Casper the friendly ghost! Lorrie, interesting how vampires are and zombies are not such mean and horrible monsters as portrayed in the "old days." I'm thinking Twilight has a love story for Pete's sake! I have taken a few water color painting classes and have grown to appreciate the interesting and varied techniques that are involved in this process!! And it takes practice, practice, practice to get it right!! Interesting about the salt and what it does to wet paint!! Best of luck with INTO THE RED!! !